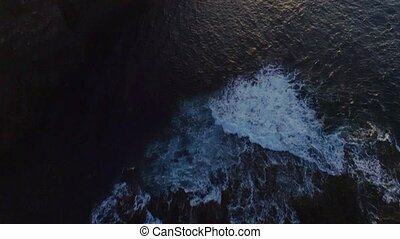 Aerial view of the coastline during sunset. 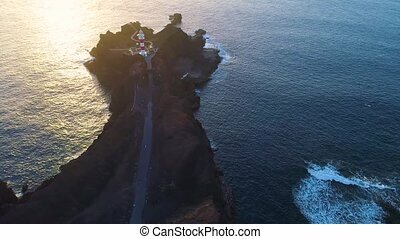 Aerial survey of the coastline during the sunset . 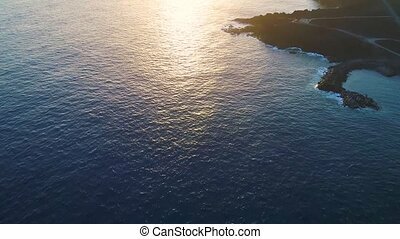 Aerial View Of The Coastline During Sunset. 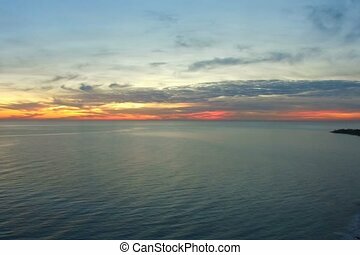 Aerial view of the evening sunset over the sea. 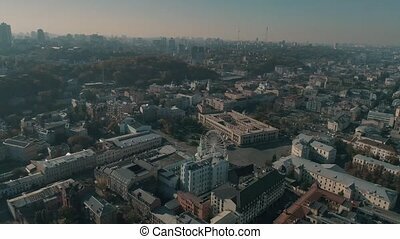 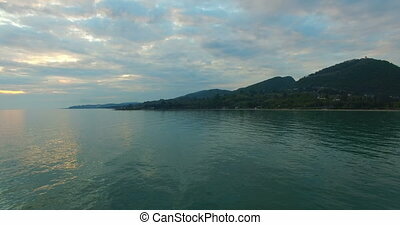 Sukhumi, Abkhazia. 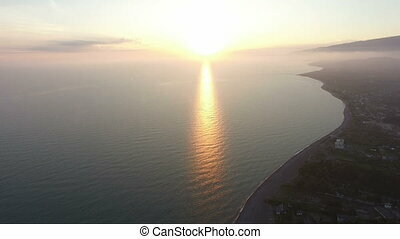 Aerial view of the dramatic sunset over the sea. 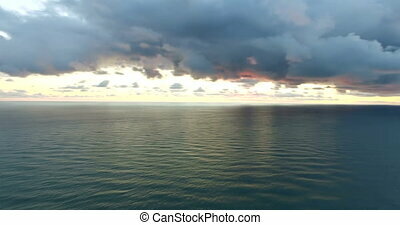 A large dark cloud hangs over the water surface. 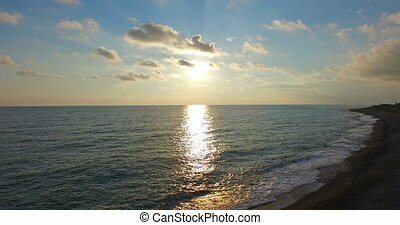 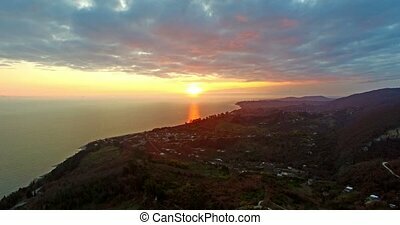 Top view of the beautiful sunset over the sea with a panorama of the seaside town. 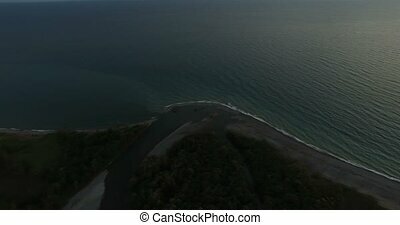 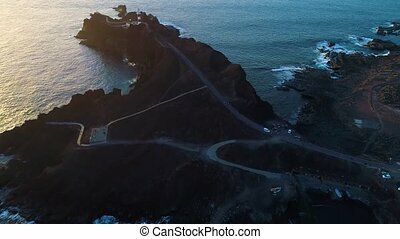 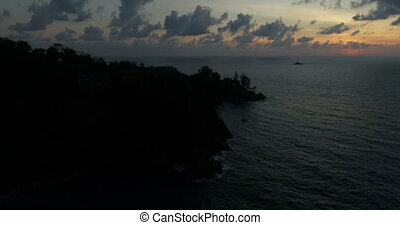 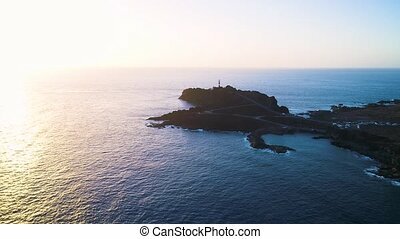 Aerial photography of the sea and coastline in the evening on the background . 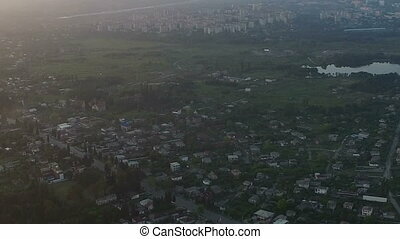 aerial survey of the urban landscape with a beautiful sunset over the sea. 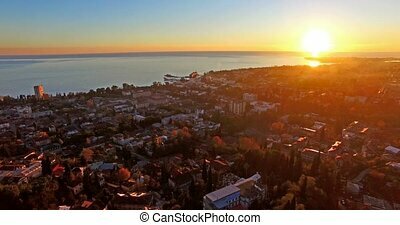 aerial photography of the urban landscape with a beautiful sunset over the sea. 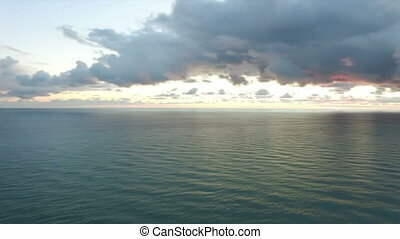 View from the height of the seascape with a beautiful dramatic sunset and a dark coastline. 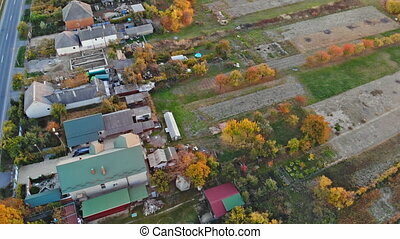 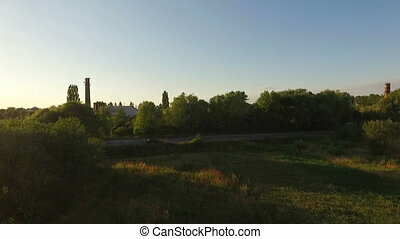 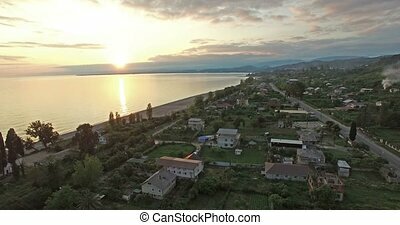 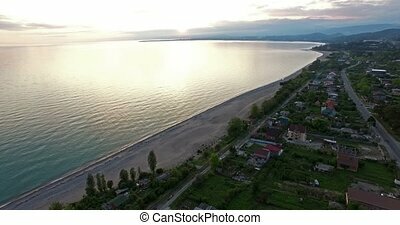 aerial photography of suburban landscape with a beautiful sunset over the sea. 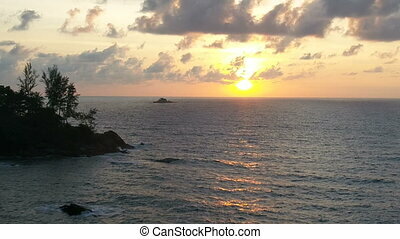 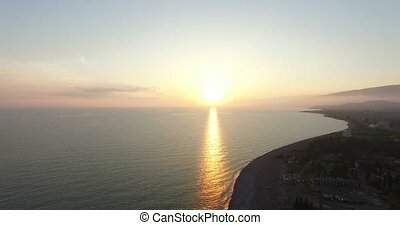 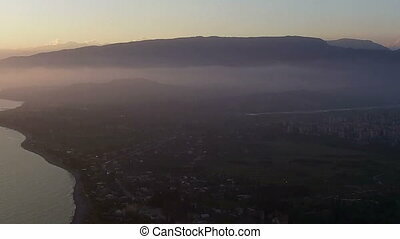 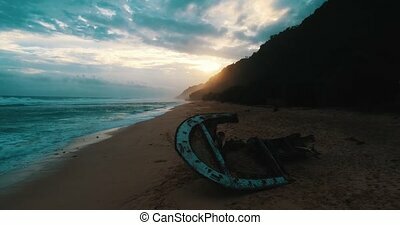 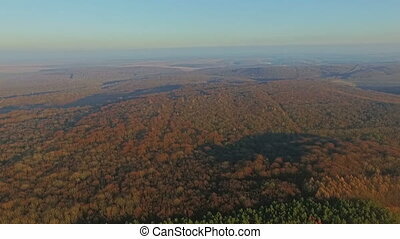 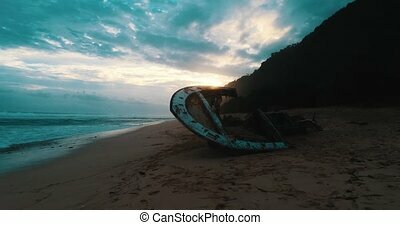 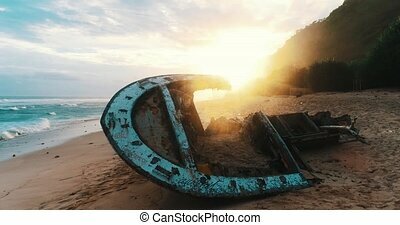 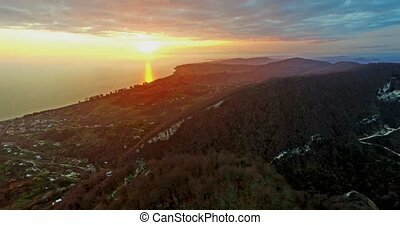 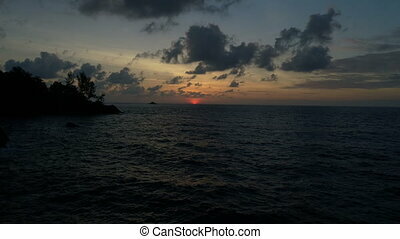 aerial photography of mountain scenery with a beautiful sunset over the sea.